Every ring is crafted in Boston, proudly made in the USA. 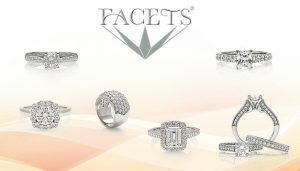 Facets has been manufacturing fine jewelry for over 50 years. 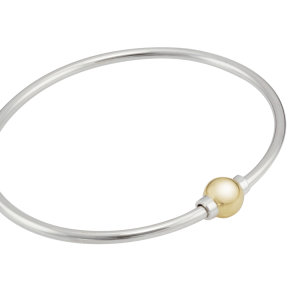 We are proud to present their new line of Bridal Jewelry. Years in the making, this collection of superior quality rings exemplifies the heart of the bridal jewelry. 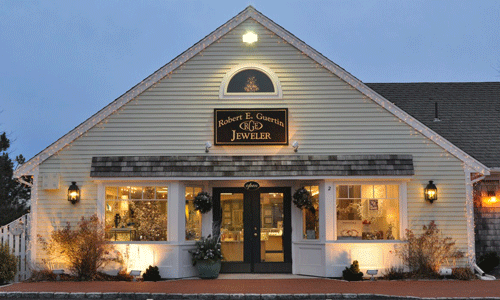 From the latest trends in bridal, to the more traditional classics, we can accommodate all of our customers. 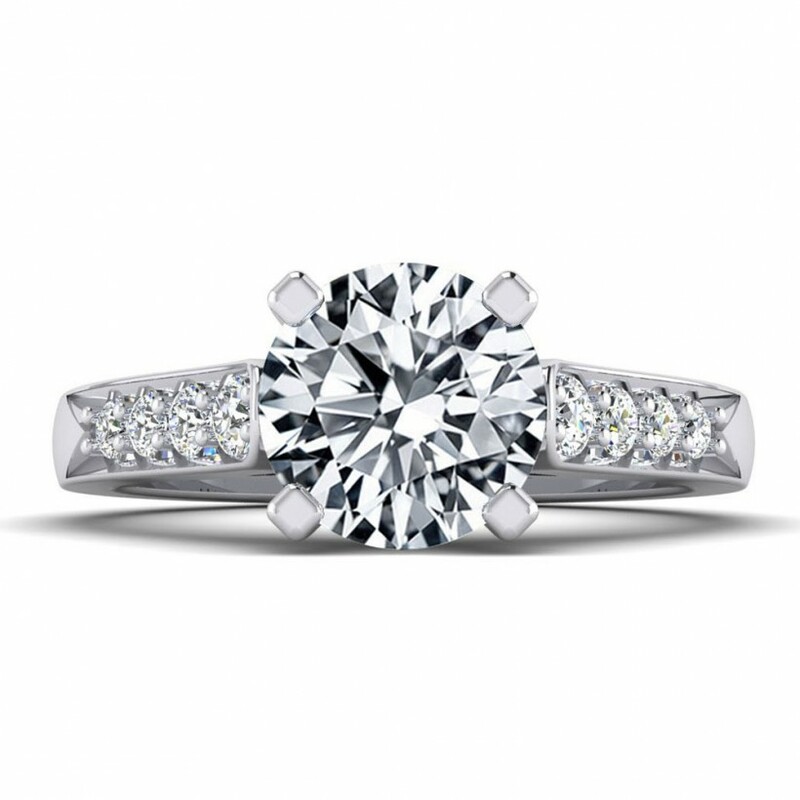 Each engagement ring is perfectly matched to a comparible wedding band. 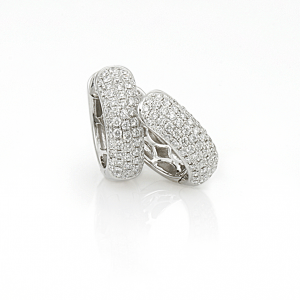 Available in 14K, 18K and platinum.